Silk Cloth sells anywhere between 5 and 15 gold per stack. The best way to farm it is with a level 50 or higher character who can go into Scarlet Monastery and solo the mobs. However, if you’re level 50, you can probably find something better to farm if you’re just looking to make gold. But if you need Silk Cloth, Scarlet Monastery is the best place to go. If you’re not level 50, you can still farm Silk. Since Silk drops off of almost every humanoid between levels 30 and 40. 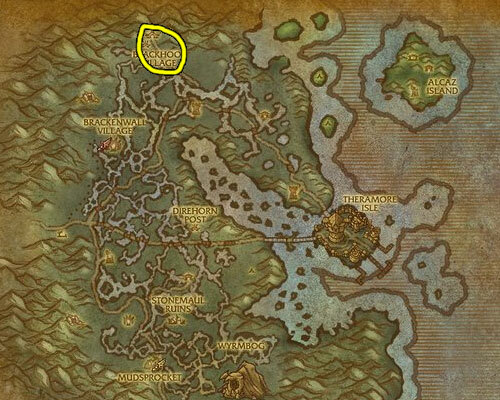 The best places I found are in Duskwallow Marsh and Western Plaguelands, you need to be level 35-40 either way. Update: You can make a lot of gold with Silk, but if you want to step it up and make thousands of gold you should read my personal favorite guide. This is my favorite place, it’s Blackhoof Village and it’s hiding in the northern hills of Dustwallow Marsh. These guys spawn fast, are close together, and drop silk as good as anything else in WoW. 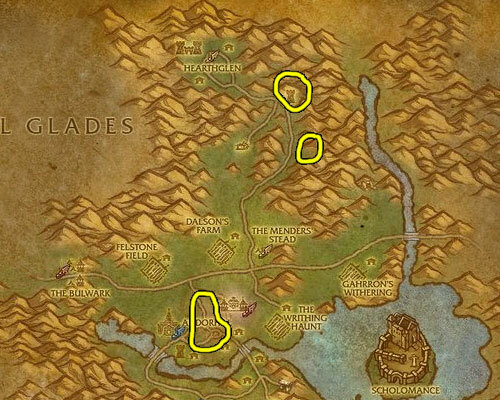 There are two places worth visiting in Western Plaguelands, Andorhal and the road south of Hearthglen. The ghosts and undead in Andorhal drop a decent amount of Silk and the Redpine gnoles along the northern road do pretty good, but are more spreadout.